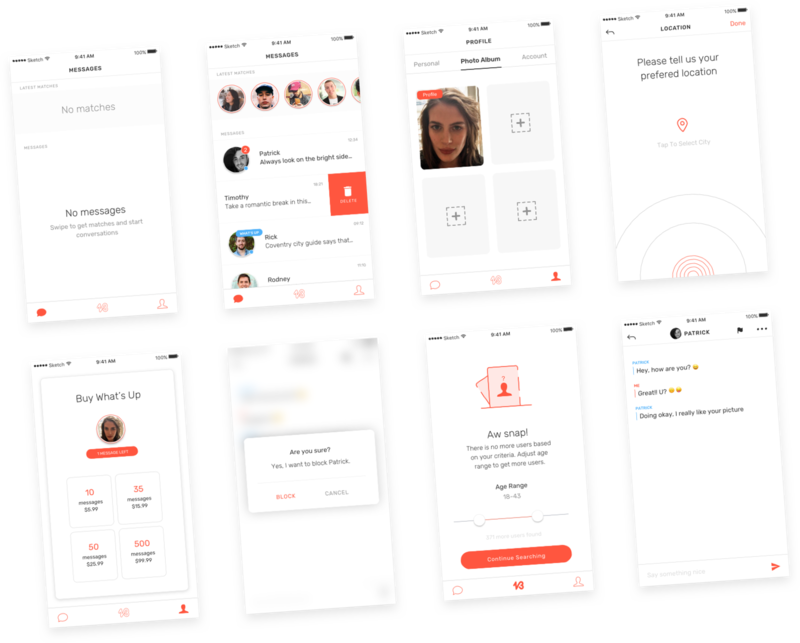 We designed an iOS app for people struggling with alcohol addiction. 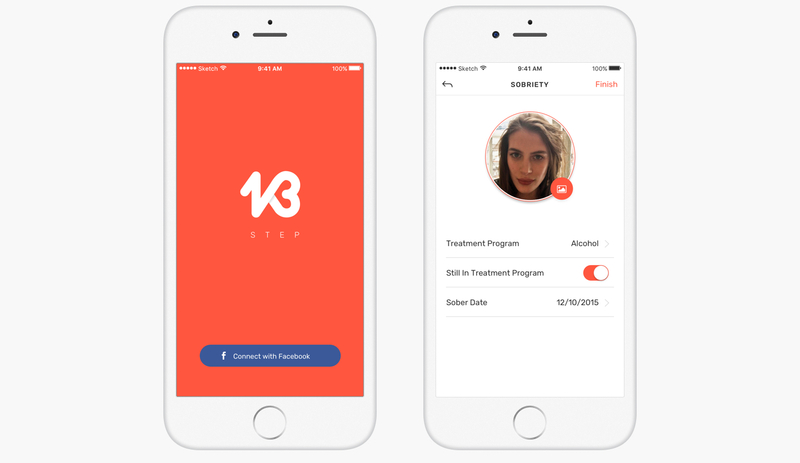 The users can find likeminded people to help them through the process of getting sober. 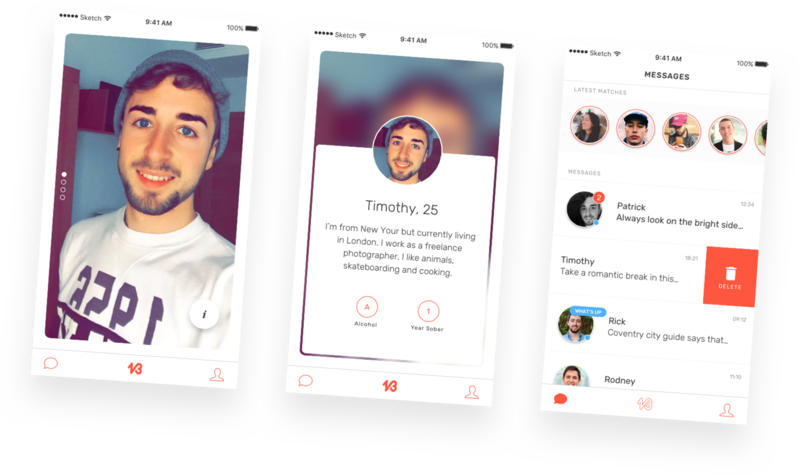 We designed the UI and UX of the app along with the branding and custom illustrations.